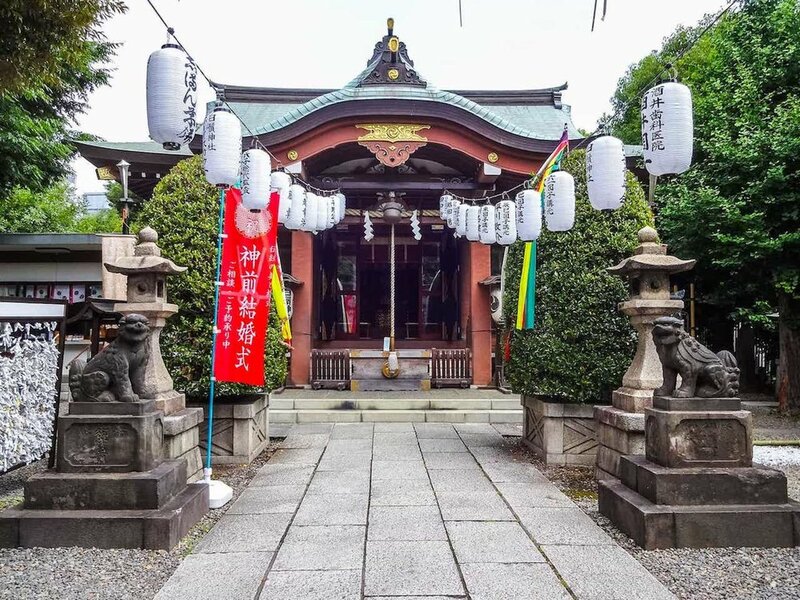 Recently I had the pleasure of talking with Kenny Endo about Edo Bayashi and Wakayama Shachu. 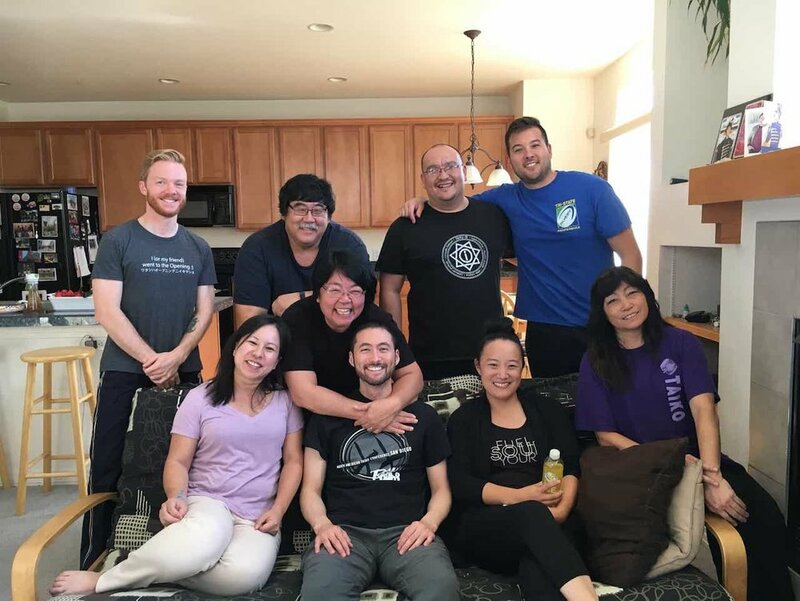 Kenny needs no introduction among taiko players, as he is one of the most important artists and teachers in the development of the North American taiko scene. I could have asked him about so many different topics, but this interview was focused on Kenny's experiences while living in Japan and his insights into the growing interest in Edo Bayashi (traditional festival music of Tokyo) and Kotobuki Jishi (traditional lion dance of Tokyo) outside of Japan. I had known Kenny as a kid growing up near Tokyo in Saitama. 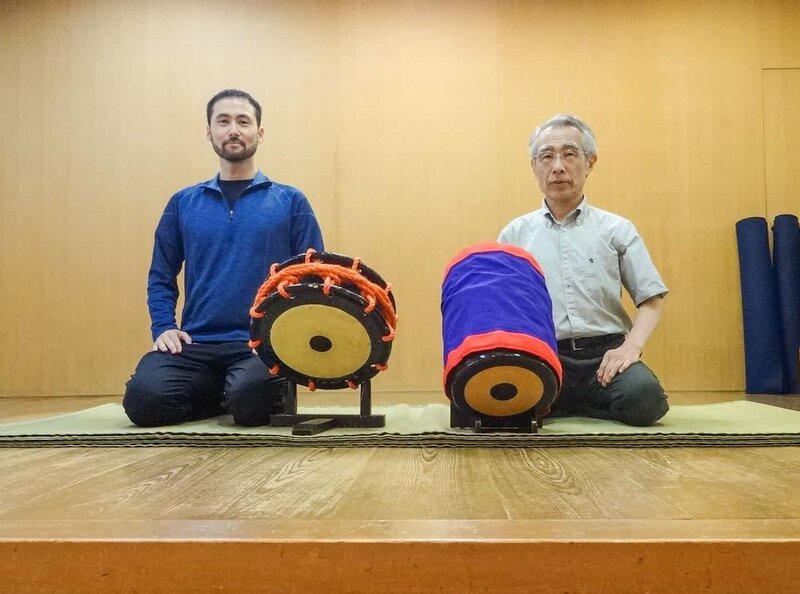 He was studying hogaku hayashi (classical Japanese music, such as noh and kabuki) with Saburo Mochizuki, and I was part of a youth taiko ensemble taught by Saburo sensei. 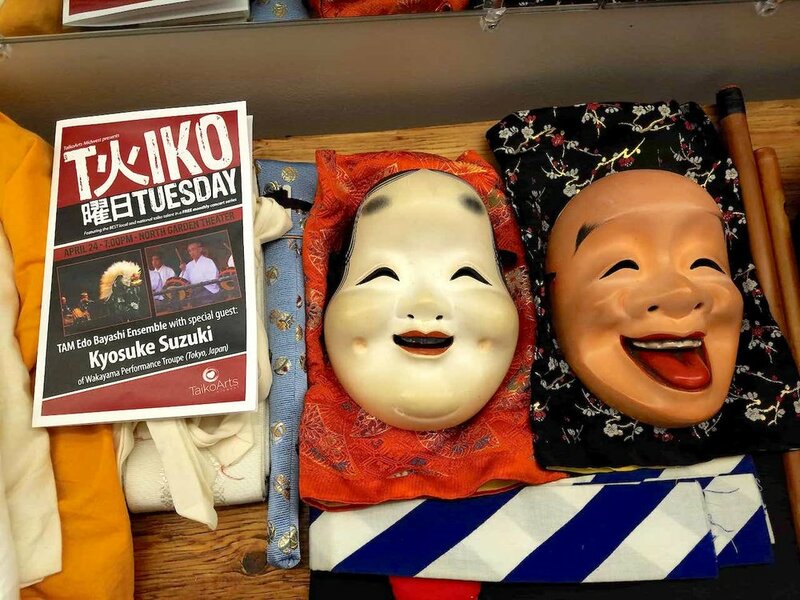 In the interview, we talk about one memorable performance at the Maruki Bijutsukan (museum of internationally acclaimed artists Iri and Toshi Maruki) where my youth group shared the stage with Sukeroku Daiko's Saburo sensei, his wife, Kenny, and Yukihiro Miyauchi in a presentation of Edo Bayashi and other pieces. Many years later, I moved to Honolulu to study with Kenny and perform as a member of his ensemble. When I mention to someone that I also got a master of music degree from the University of Hawaii on the side, it sounds like a funny joke but it's true. Kenny was my reason for being there, and I was lucky that the UH music program had a no-thesis degree option where I could present a one-hour recital instead. It was especially interesting to hear Kenny's stories about Wakayama sensei, Maru sensei, Suzuki sensei, and the early days of introducing this music to North America. Whether you are into Edo Bayashi or not, hearing Kenny's thoughts about taiko, traditional music, and learning perpetually is invaluable. Our conversation was on a specific and narrow topic so some readers may want to do some additional research to fill in the contextual holes. A good place to start would be my content relating to Suzuki sensei at the links below. Kenny kindly provided some of his music to be included in the interview. The tracks are Forest Festival, Spirit of Rice, and Symmetrical Soundscapes, which are on his albums Jugoya, Hibiki, and Eternal Energy. We chose these excerpts because they highlight the influence of Edo Bayashi on Kenny's compositions. I have always noticed a distinct and unique quality in all of Kenny's albums. It's hard to describe in words, but I hear a combination of an exceptional concept of sound and an artistic vision expressed purely from the inner self. 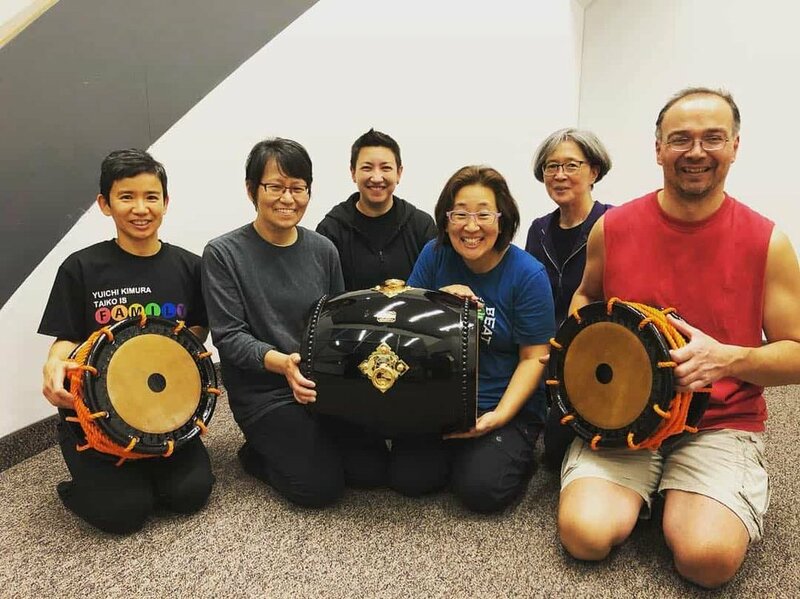 One of the leading personas in contemporary percussion and rhythm, KENNY ENDO is at the vanguard of the taiko genre, continuing to carve new territory in this Japanese style of drumming. 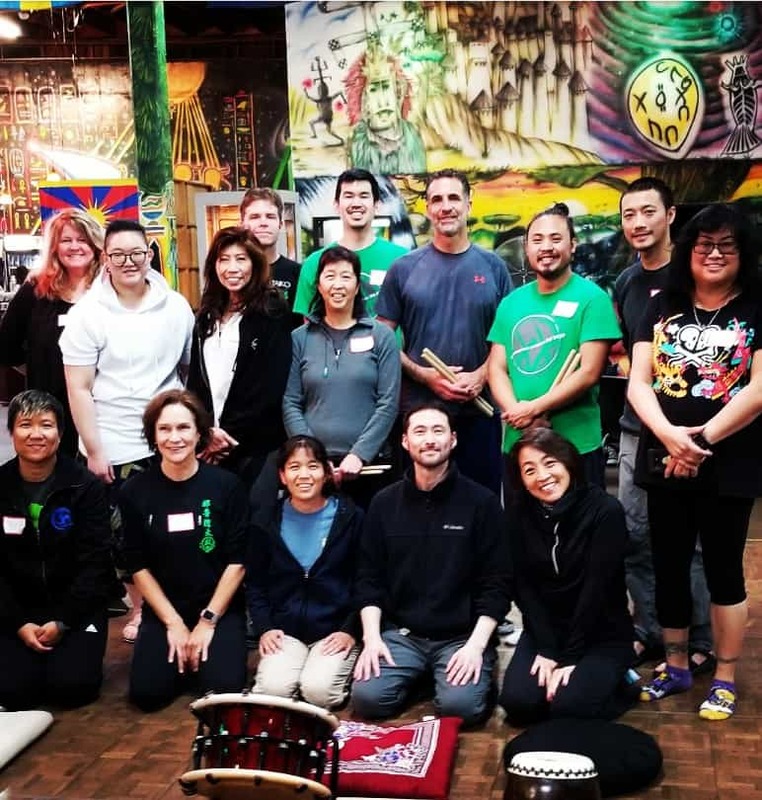 A performer, composer, and teacher of taiko, he has received numerous awards and accolades, including very special recognition in Japan—he was the first foreigner to be honored with a “natori,” a stage name, in Japanese classical drumming. Kenny Endo was a featured artist on the PBS special “Spirit of Taiko” in 2005. He has performed for such musicians as the late Michael Jackson and Prince, opened for The Who, performed a duet with singer Bobby McFerrin, and is featured on the soundtracks for Kayo Hatta’s film “Picture Bride”, Francis Ford Coppola’s “Apocalypse Now”, and worked on James Cameron’s “Avatar”. He has had a day named for him in by the Mayor of Honolulu “Kenny Endo Day”, and was honored by the National Endowment for the Arts for American Masterpieces. He has released 10 CDs of original music. 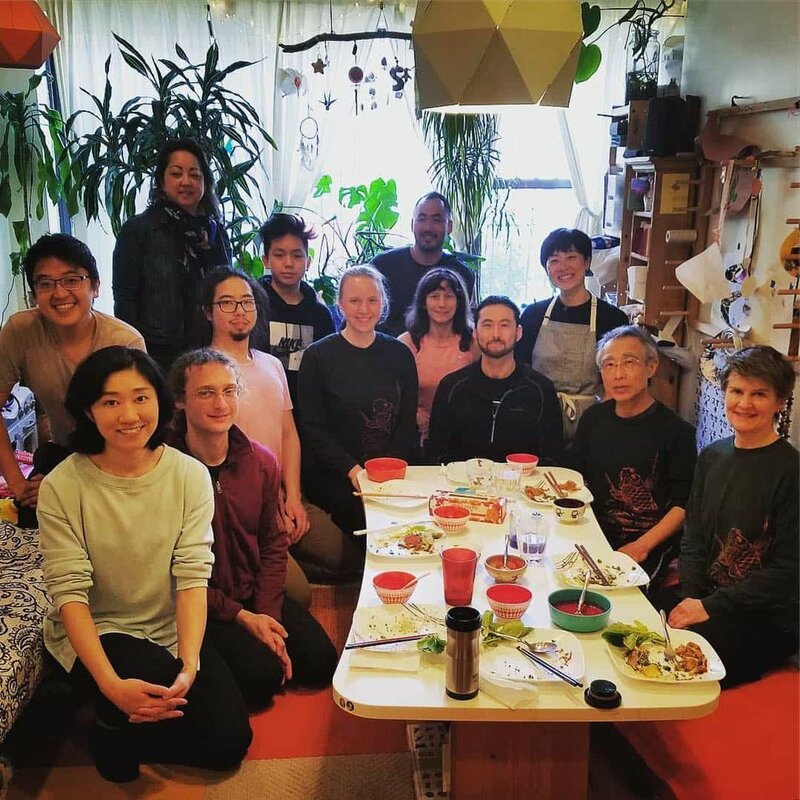 Kenny is a consummate artist, blending Japanese taiko with rhythms influenced by his jazz background and by collaborations with artists from around the world. 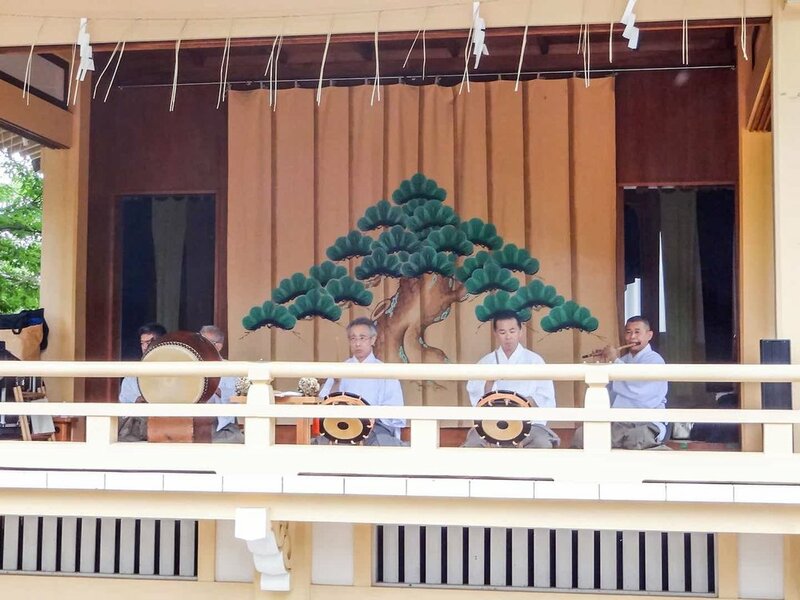 Kenny's taiko are provided courtesy of Miyamoto Unosuke Shoten.